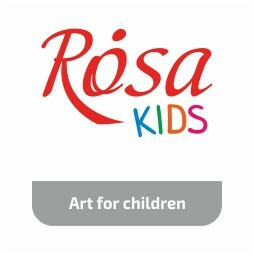 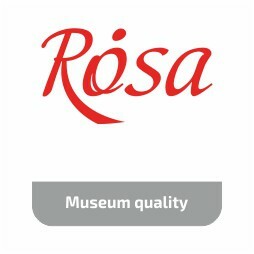 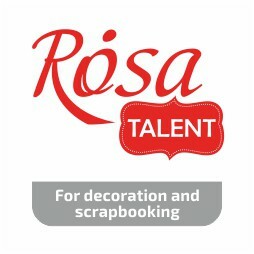 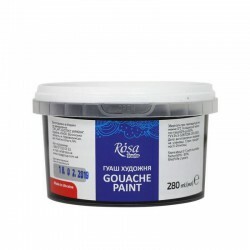 ROSA Gouache Paints are produced of high-quality pigments on natural plant basis. 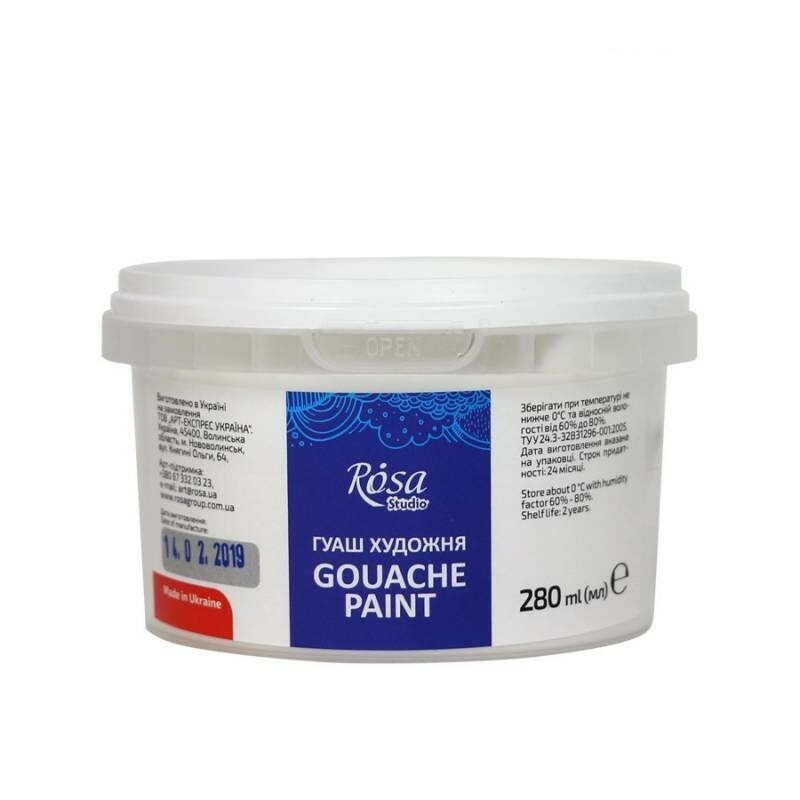 Key peculiarities of ROSA Gouache Paints include excellent covering power, smooth creamy consistency and good lighfastness. 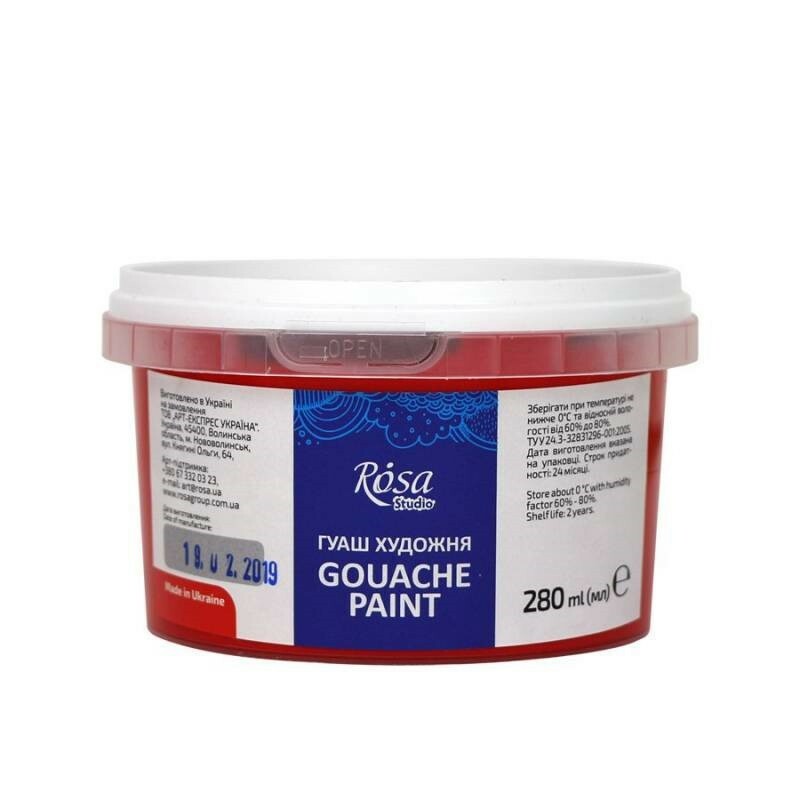 Due to finely ground pigments ROSA Gouache Paints are water-soluble and can be used similar to watercolours, which allows the artists successfully embody their ideas and go beyond the borders of gouache fine art techniques. 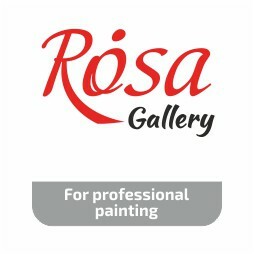 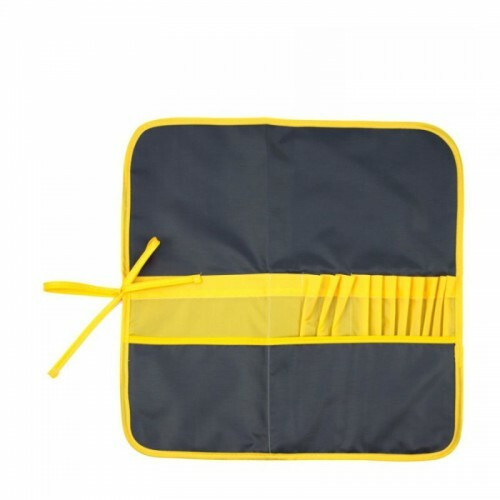 Excellent covering power enables painting in layers and correcting the initial painting. 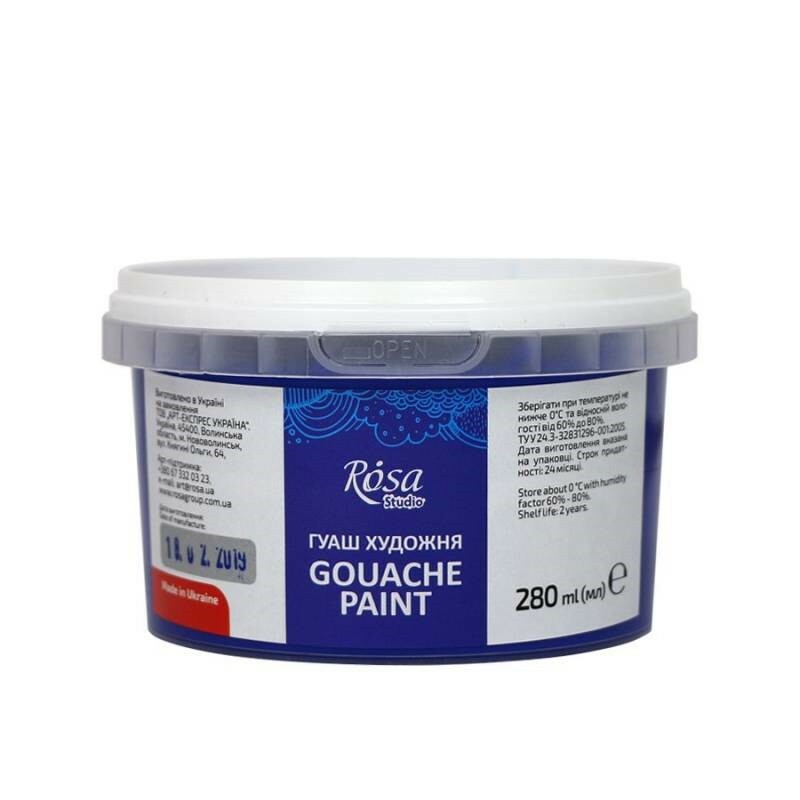 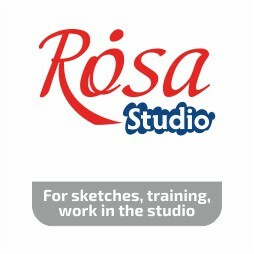 Smooth creamy consistency and perfect colour flow of ROSA Gouache Paints provide easy and even applying on paper, cardboard, wood, plywood and primed canvas. Once dried the paints gain matte velvet finish. 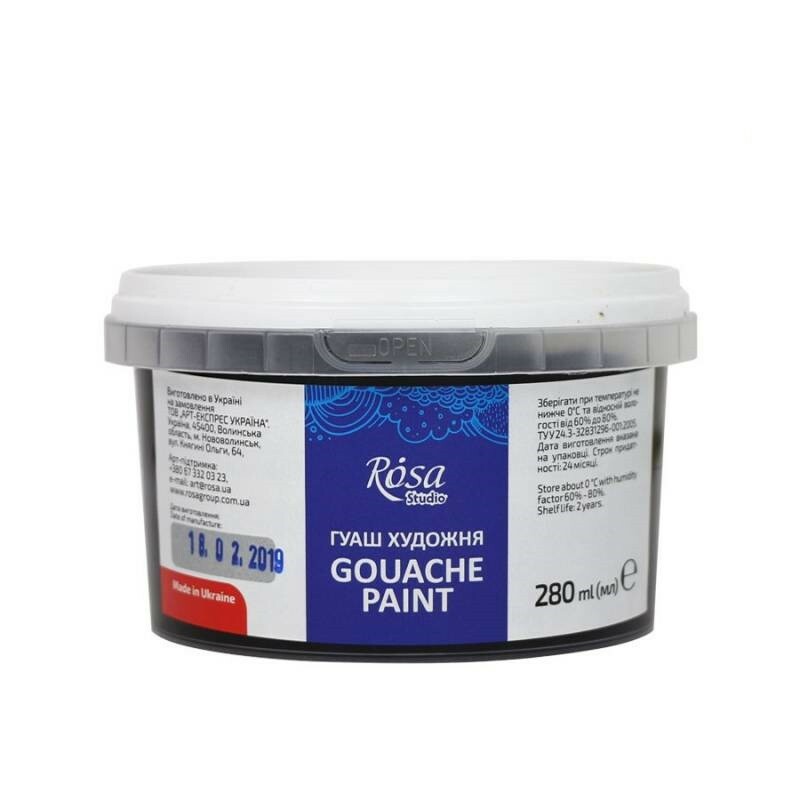 SET IN WOODEN PENAL 20 ML. 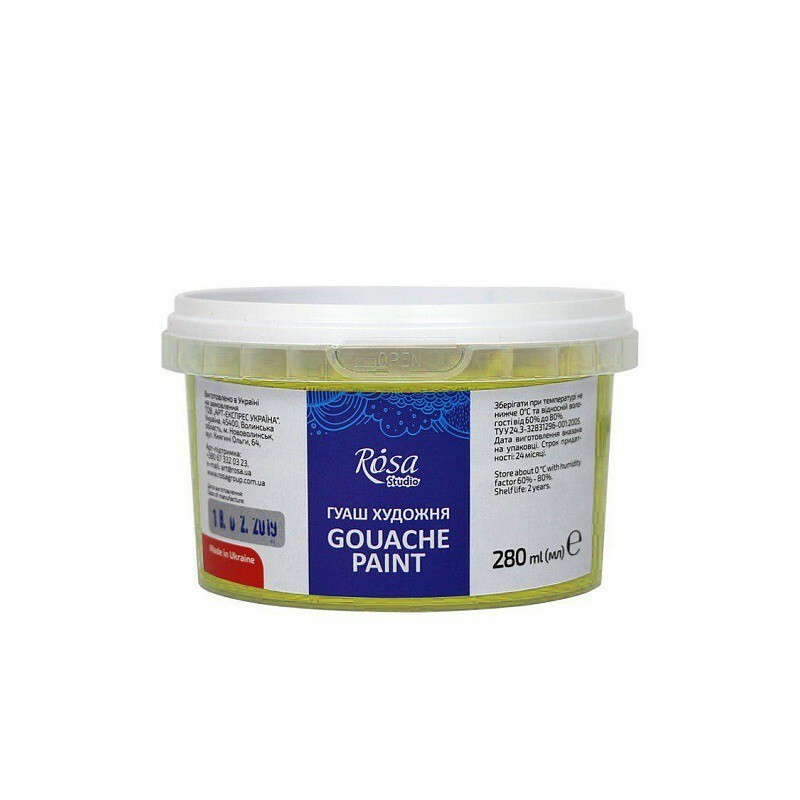 JAR 40ML. 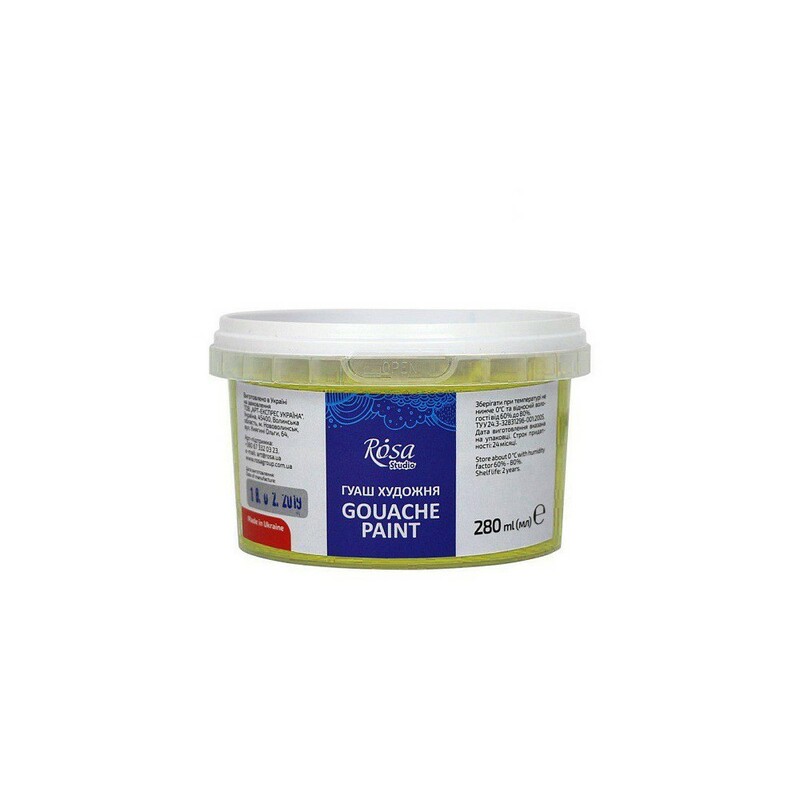 JAR 100ML. 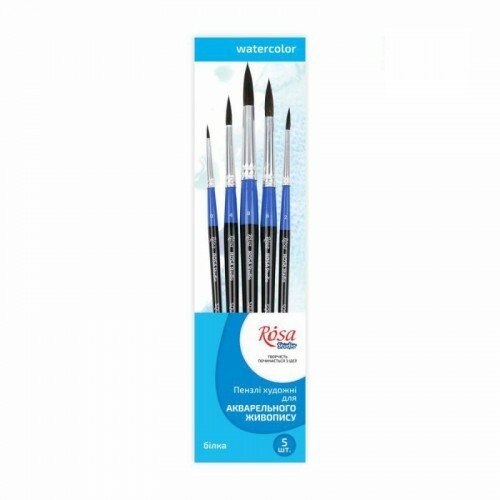 SETS 20ML. 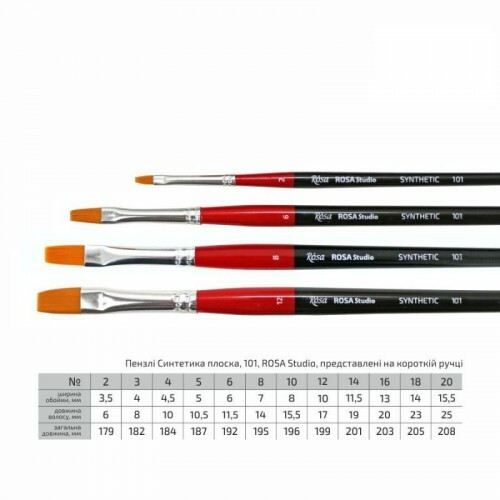 SET 12Х40ML.